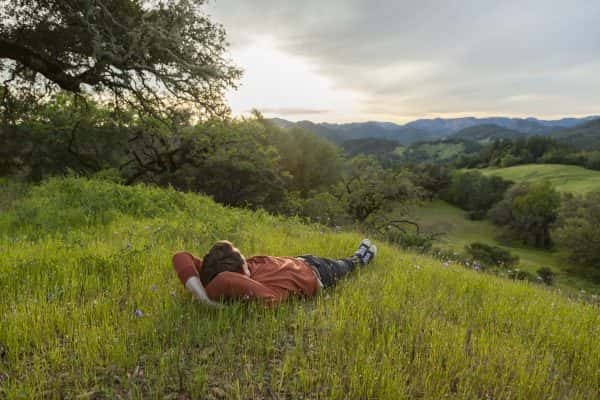 Sonoma County supervisors are unanimous in their approval of a ballot measure to help fund public parks. Supervisors voted yesterday to put the Sonoma County Parks Improvement, Water Quality And Fire Safety measure on the November ballot. If approved by a two-thirds vote, the measure would add a one-eighth-cent sales tax countywide for a ten-year period. Two-thirds of the estimated eleven-million-500-thousand dollars a year would go to county regional parks, and one-third would be divided among the county’s nine cities for their parks.